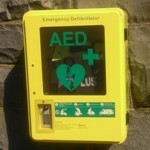 Automated External Defibrillators (AEDs) deliver the potentially lifesaving shock that can restart the heart after a heart attack. 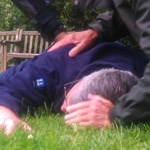 Based in the Southwest we bring you the very best first aid training Somerset can offer. Whether you are looking for individual tuition, group training, or are seeking courses that fulfill your corporate health and safety requirements we have the courses to suit your needs. 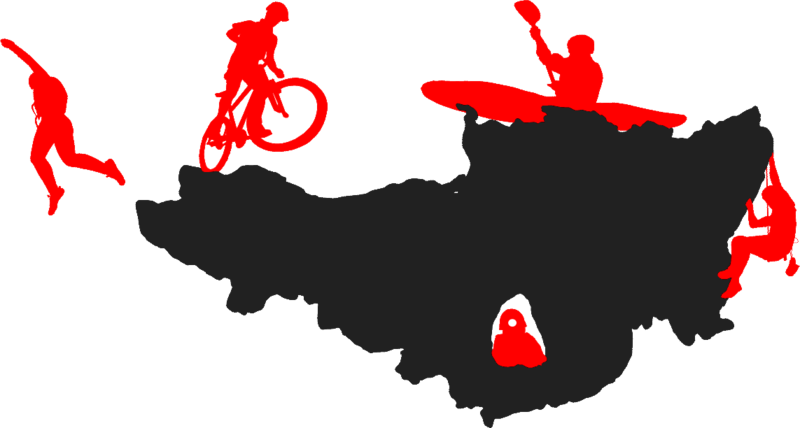 If you are looking for first aid training in Somerset or the surrounding counties then look no further than Somerset Adventures. We can bring any of our courses direct to your workplace, and also run regular first aid courses in Taunton that anyone can book onto. Your tutor on these courses will be Robin Harris – a former GP who brings a great wealth of knowledge and experience, delivered in a very clear and interactive manner with plenty of hands on practice. 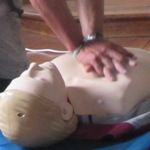 You will also receive AED (defibrillator) training as standard on any Somerset Adventures first aid training courses. 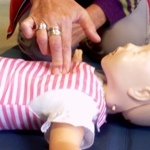 When it comes to first aid training Somerset Adventures is the perfect choice with engaging and informative courses at a low affordable price, which is why so many local companies book with us time after time.